Lately I’ve been asked to send distant healing to two young men struggling with on-going mysterious medical issues. They live in frequent pain. They struggle to work and raise their families. They visit doctors searching for help, but don’t receive much relief, only vague possibilities of maladies and a rotation of drugs. Neither of them are greatly open to alternative medicine or non-Western thinking. I wish I had the power to open their understanding of the dynamics of this thing we call Life. I wish they could view the current personality as just one bead on a long energetic string holding other personas. That string might not be a straight thing either. It could be twisted and tangled with beads from vastly different places and time frames. The beads impact and influence each other, all held together by the same buzzing string. How different their world view and sense of personhood would become. I speak from personal experience. My world view changed after a life-altering visit to a Reiki therapist fifteen years ago. A life-long physical mystery had brought me to her therapy table. Standard medical options had long since been exhausted. Her insights into the last moments of a girl who lived centuries ago resonated with me. I wasn’t that little girl, but her traumatic death and feelings of anger and betrayal rippled into my current life experience. Of course, there’s a word for it: karma. I had unfinished business. Recognizing the root of my ailment was the first step toward true healing. That journey is chronicled in Ever-Flowing Streams: Christ, Reiki, Reincarnation & Me. Even though billions of people around the world incorporate the world view of reincarnation, it is still largely denied in Western cultures. Though past life therapy is not new, it’s still on the fringe of society. Ideas take decades, even centuries to shift paradigms. Hypnotherapist Dr. Brian Weiss, a Columbia University and Yale Medical School graduate, published the ground-breaking book Many Lives, Many Masters in 1988. In it he details therapy sessions with the patient who would forever change his life. During hypnosis she spoke of past lives and relationships impacting the quality of her current life. That patient changed the course of Dr. Weiss’ career into studying the consequences of past lives on patients. Similarly, in 1994, Dr. Michael Newton revealed his case studies of past lives and life-between-lives in the classic, Journal of Souls, followed by Destiny of Souls. Those doctors opened up a whole field of study that is still met with great skepticism. At the University of Virginia, Dr. Jim Tucker continues the work begun by Dr. Ian Stephenson, who traveled the world investigating children who supposedly remembered past lives. Dr. Tucker has widened the field of study and continues to explore the idea that we are eternal beings. 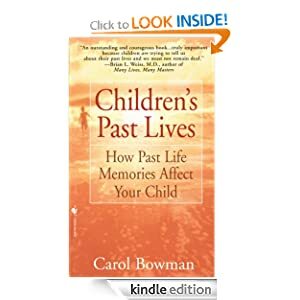 His book, Return to Life, reports on American children with connections to past lives. Despite the work of highly credentialed academics, speaking of past life influence still sets of an image of an airy, flaky New Age guru, bilking naive followers out of their hard-earned cash. From some quarters it is considered evil and from the depths of hell itself. Fear-based thinking keeps many people in the darkness of their suffering. From my perspective, this life is only one chapter of a big book. How could I know what brought me to this point if I don’t consider the earlier chapters? If you read reincarnation books, you’ll see certain patterns. For instance, say a person once died of terrible fall, breaking their back. Chronic back pain may be a problem in this life. Sometimes, simply revealing an event through past life hypnosis can have a healing effect. 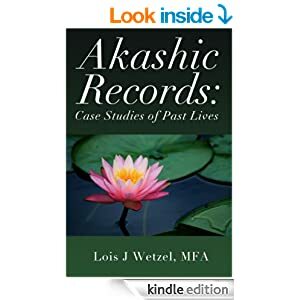 Lois Wetzel’s fascinating book, Reincarnation: Past Lives and the Akashic Records, reveals that often last thoughts can have strong effects. For instance, a drowning victim’s last thoughts might be, I should have stayed away from the water. So, subsequent incarnations come with a fear of water. Finding the source of the fear can be the first step toward healing. Troubled relationships can have a past life connection. I once meditated about someone who treated me very well, but my feelings toward him were confused for no known reason. In the meditation, I saw us as two teenagers in Eastern Europe running through a forest, trying to escape murderous soldiers. As we ran into a clearing, I was shot in the chest. As I lay dying in his arms, I looked up at his face and blamed him thinking, I should never have trusted you. Watching the scene unfold in my mind completely changed my attitude toward him. The last thoughts of the girl had been immature and unfair. The boy had tried hard to save them. Sometimes a person develops a mysterious malady that has an age trigger. For instance, one of my clients was perfectly healthy until she was twenty-three years of age. Suddenly, she became allergic to almost every thing she ate. Her skin erupted into cysts and sores. She lost weight. For fifteen years her relationship with food was a painful mystery. She eventually learned to live on rice, tofu, and vegetables. She came to me for Reiki treatment after a car accident. At her second treatment, we had an extraordinary session that included an angel (visible to me) and healing guidance about her stomach and intestines. After that session, she could suddenly eat many more foods. At our next session, we explored a past life connection. I had a vision of a young Asian woman in a terrible, dirty, dank dungeon. Her once-lovely clothes were filthy. She was starving to death. I had the impression that she was royalty and thought she could criticize the government, but had been imprisoned for her revolutionary outbursts. Her ordeal began at age twenty-three. The client and I had more sessions working through the resentment and anger of that life time, which led to a happier, more productive present life. We humans are very complicated creatures. Truly, we know so very little about ourselves–why we do the things we do, why we like the things we like and hate the things we hate. We are the sum of countless experiences in many realms and many eras. When a person is chronically ill, looking for answers and direction in multiple avenues should be explored. I hope the two young men find a path toward healing. Knowledge of their past lives may or may not be helpful. But, what if it is? What if a past life connection is the missing piece of their puzzle? What if they get a clue towards living a healthier, pain-free life? A life to enjoy their children and the days ahead. Isn’t the possibility worth exploring? People shouldn’t suffer for lack of knowledge. Back in 2010, Ever-Flowing Streams: Christ, Reiki, Reincarnation and me was the original title of the book currently called Ever-Flowing Streams: Tapping into Healing Energy. 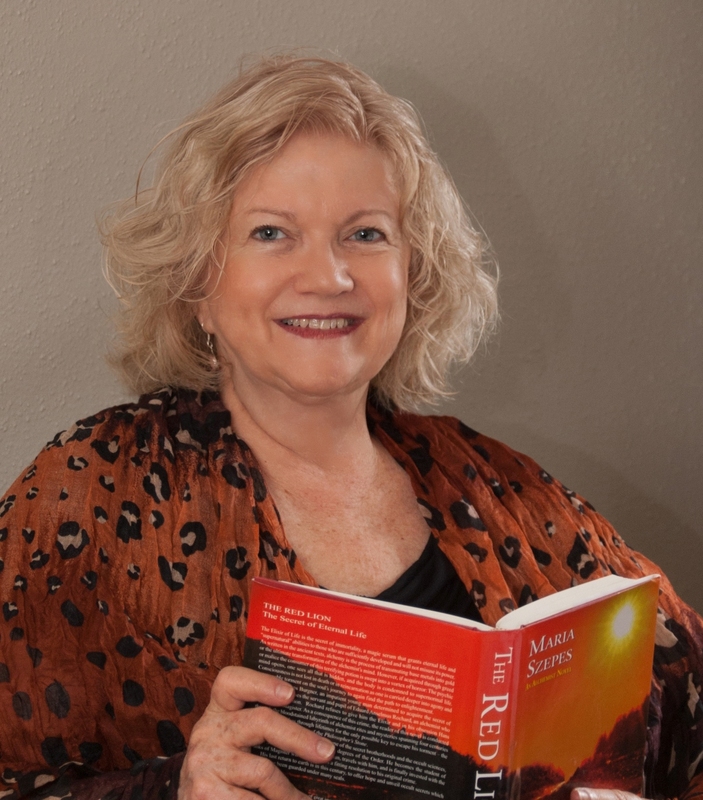 While I felt the first title more accurately captured the spirit of the book, I changed it in deference to my husband (now deceased) who considered “Christ” and “Reincarnation” associated together an insult to his faith. In the ensuing years, the greatest feedback I’ve received about the book has been from people in the Christian church thanking me for giving them “permission” to maintain a faith in Jesus and yet embrace a philosophy of reincarnation. Since I’m on the brink of releasing a companion book, Supernal Adventures, I feel it’s time to repackage Ever-Flowing Streams and restore the original title. There’s a whole chapter devoted to the controversy regarding reincarnation. Here is a snippet, revealing some history. As it turns out, many early church theologians and followers believed reincarnation to be the way of the human experience. I’m happy to be living in a modern culture where my ideas can be expressed without fear of torture and death by church and government officials. Indeed, the content of the soon-to-be-released Supernal Adventures would have had me burning at a stake in a earlier era. If you haven’t read, Ever-Flowing Streams, I invite you to check it out, in its current incarnation. I hope it will intrigue you to find out what happened next in Supernal Adventures–coming soon!